From 236.36 sq. m. / 2,544.2 sq. ft. to 261.42 sq. m. / 2,813.9 sq. ft. 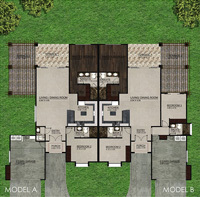 These spacious one-storey villas come in two- or three-bedroom plans. They back onto a forested ravine providing privacy and tranquility. From your front window, you can enjoy a 180-degree view of the mountains. 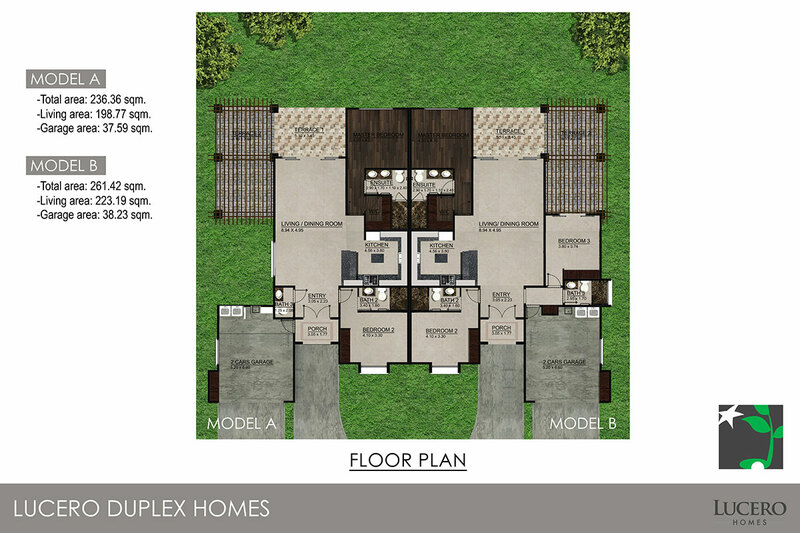 For pricing on the Ravine Duplex Villas, contact us today.